$160.000 price reduction!!!!!! 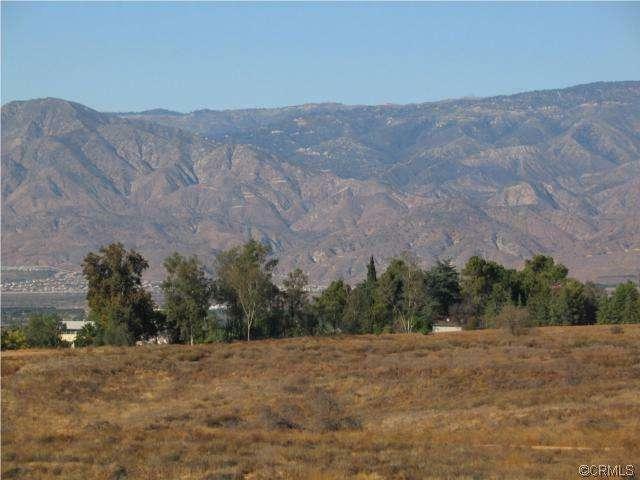 !BEAUTIFUL VIEW LOT, SEE THE MOUNTAINS AND LIGHTS OF SAN BERNARDINO. 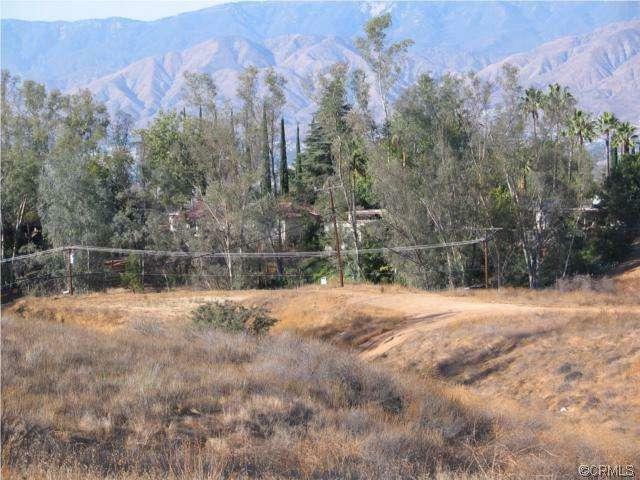 FLAT 1.5 ACRES (ZONED FOR ONE HOME) AT THE VERY END OF LA COLINA. POWER AND WATER RUN TO THE PROPERTY EDGE. GREAT SINGLE HOME PROPERTY, PRIVATE AND SECLUDED. CALL DIANNE FOR DETAILS. 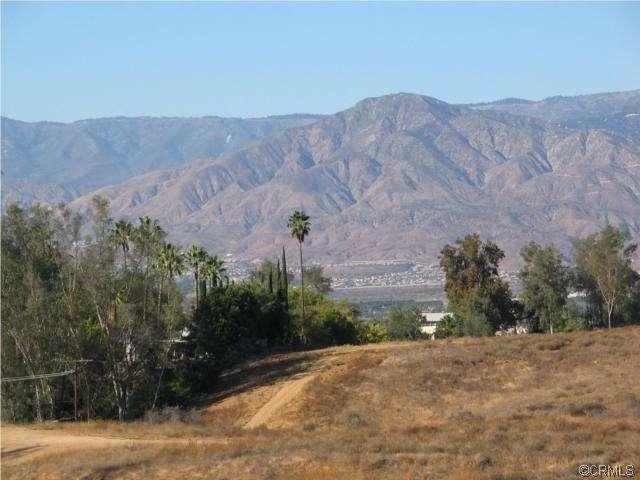 Sold by Dianne Speaker of Coldwell Banker Town & Country.